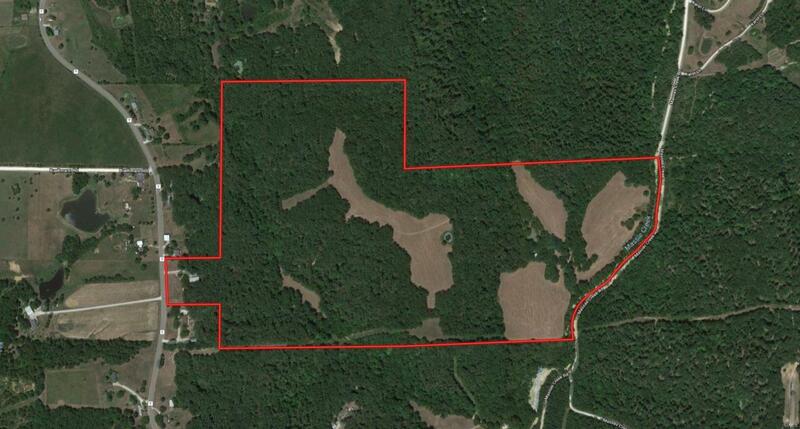 115 +/- acres Warren county MO. Located on State HWY Y approximately 3 miles south of Jonesburg. 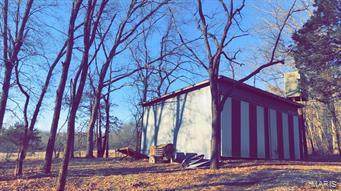 This farm offers top notch hunting, 36ft x 50ft shed with living quarters and breath-taking views! 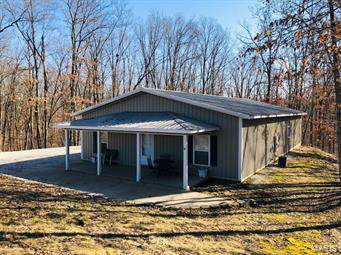 The property has wide well-maintained trails throughout, an additional shed for further storage, rolling hills full of mature white oak timber, multiple beautiful streams and creeks along with a pond. The open ground is currently in hay which has future potential for row crop or massive food plots. This one of kind property is conveniently located less then 1hr west of St. Louis! Listing provided courtesy of Mo Realty. Listing information © 2019 Mid America Regional Information Systems, Inc.